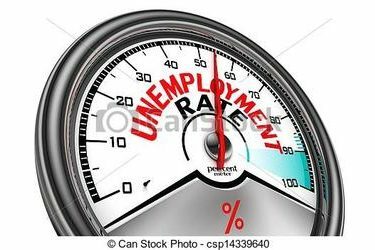 OKLAHOMA CITY (AP) – Oklahoma’s unemployment rate continued a slight downward trend in December by falling one-tenth of a percentage point. The Oklahoma Employment Security Division reports the December unemployment rate stood at 3.2 percent, down from 3.3 percent in November and the fourth consecutive monthly decline of .01 of a percentage point. The national jobless rate stands 3.9 percent. Figures released by OESD on Friday show losses of 1,600 jobs in professional and businesses services and of 1,400 in the trade, transportation, and utilities industries. Those losses were offset by gains of 1,500 jobs in the mining and logging industry, as well as 1,300 in the leisure and hospitality industry. In addition, there were nearly 7,400 fewer people in the labor force.